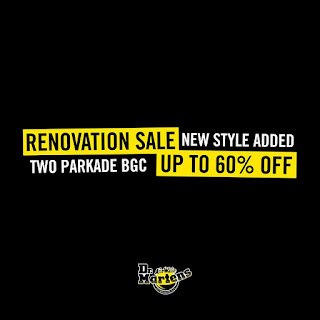 Don't miss Dr. Martens' RENOVATION SALE at BGC. 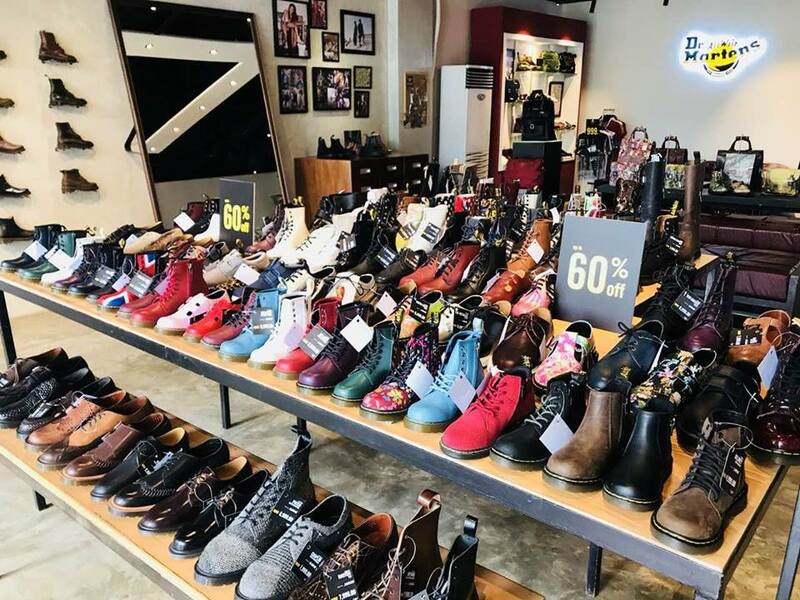 Get up to 60% off on selected items with new styles added for footwear, bags & apparels. Available only at Dr. Martens Two Parkade BGC until August 5, 2018 only.